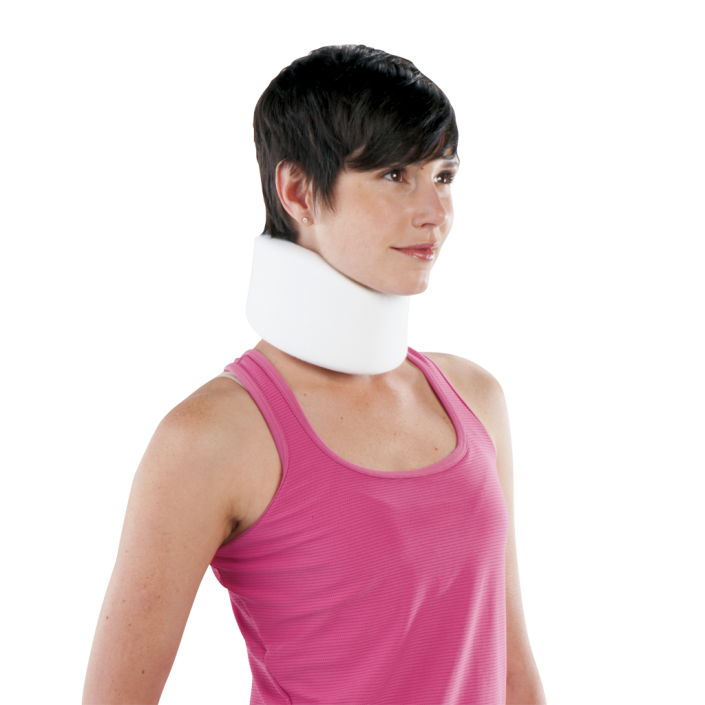 Cervical Collar – Breg, Inc. 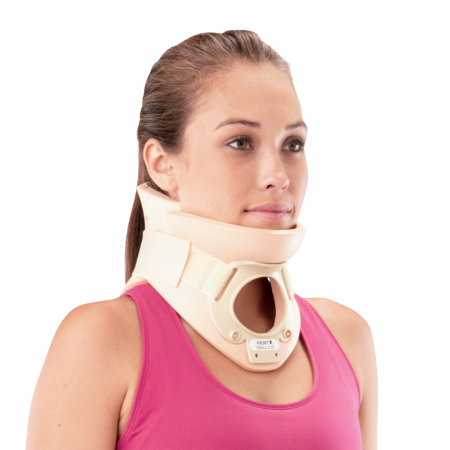 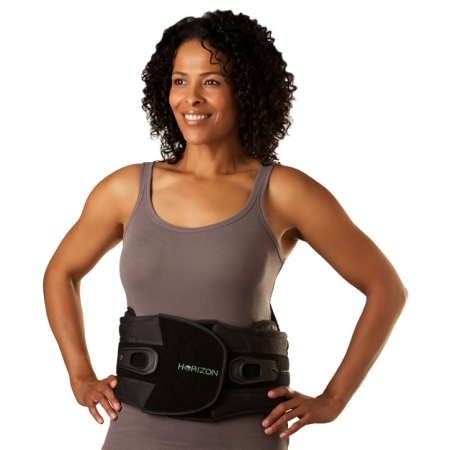 The contoured, universal Cervical Collar Medium Density provides comfortable, uniform support of the cervical spine in a neutral position. 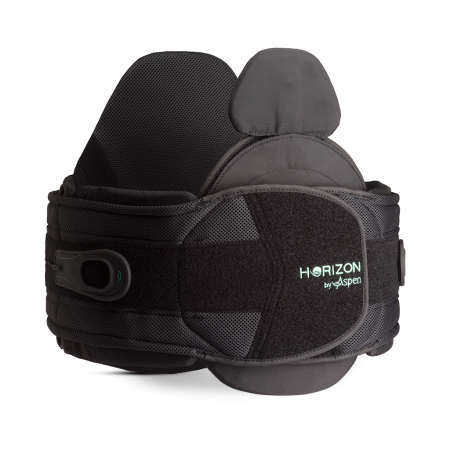 It is constructed of 3 medium density foam, covered with a removable, washable stockinette. 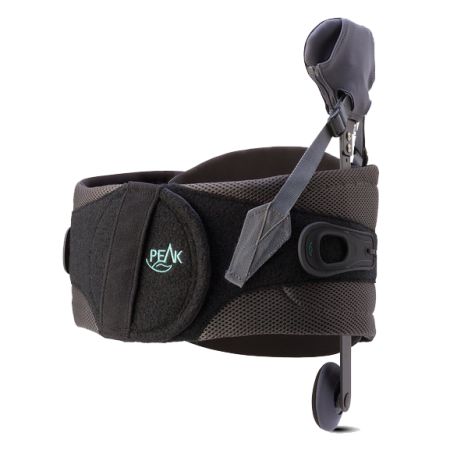 The universal Cervical Collar Medium Density features hook and loop closure and a foam width extender to support a wide range of neck widths.